1. 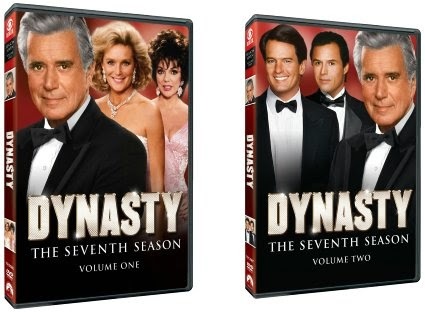 Season 7 of Dynasty. $38.89 Amazon. I love this show. I've watched all the episodes at least twice and I am loving watching them a third time. They also had some good fashion back in the day. 2. 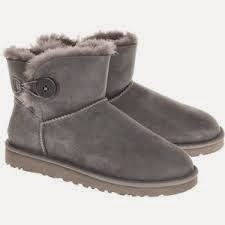 The Mini Bailey Button Uggs. 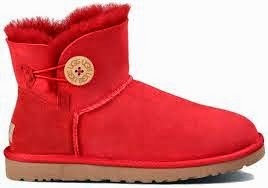 $135.00 Ugg Australia. in Red or Grey. I have two pairs of Uggs and I love them. I wear them all the time in the winter. You can never have too many Uggs. 3. 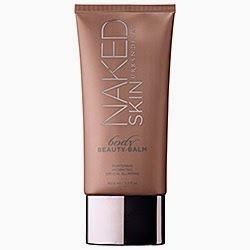 Urban Decay: Naked Skin Body Beauty Balm. $32.00 Sephora. I love this stuff. I've used it for about a year now and a tube lasts about 5 months. I've been out for awhile and just haven't taken the plunge and spent the money again. This stuff works miracles. I use it as a foundation and it glides over my skin and stays on for all day coverage. It also really evens out my skin tone. 4. 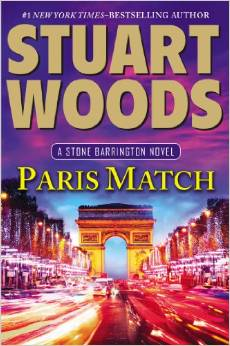 The two new Stuart Woods books. $39.70 Amazon. 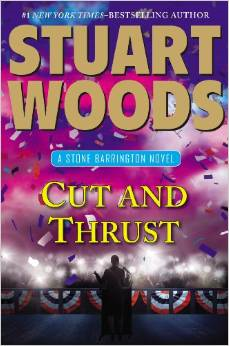 I love Stuart Woods. He is by far my favorite author. I've said it before and I'll say it again. His books never disappoint. I've loved every single one. I hope he keeps writing till the day he dies (let's face it... he's getting old). He has two new books out that I don't have yet and I want them! I started reading his books when I was a teenager and they build upon each other. Stone Barrington always finds himself in sticky situations and finds a way out. 5. 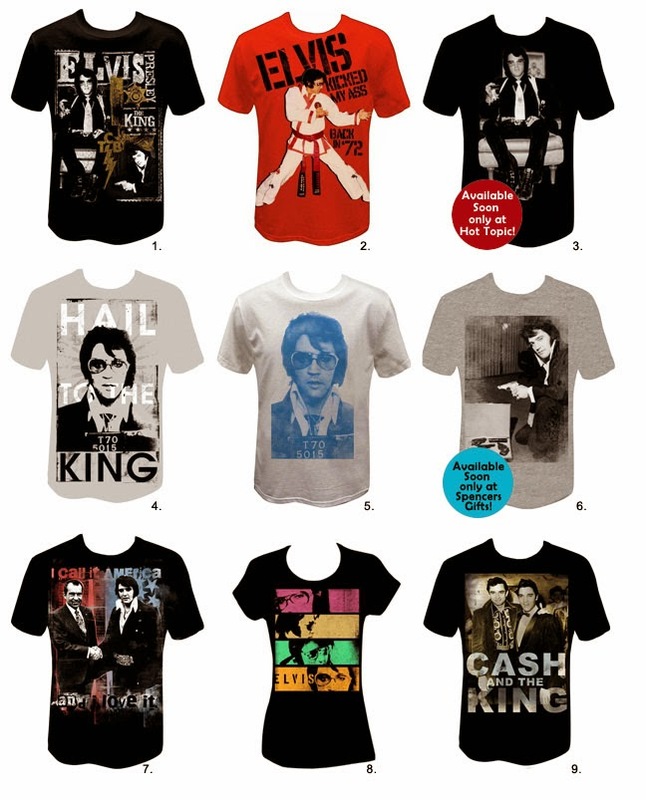 A New Elvis Shirt! $24.99 Medium. I have shirt #6 already. I would love number 1, 2 or 7. If you've read this blog for a while or know me then you know I love Elvis! So that's just a few things on my Christmas Wish list... what's on yours? Hey! Today only at ulta.com or your local Ulta retailer, your favorite UD BB is on sale for only $17. They are doing their 21 days of beauty promotion and that is their beauty steal of the day. I didn't think it got cold enough in Cali for Uggs, but those are cute! I'm not gonna lie, I've already started a wishlist as well!